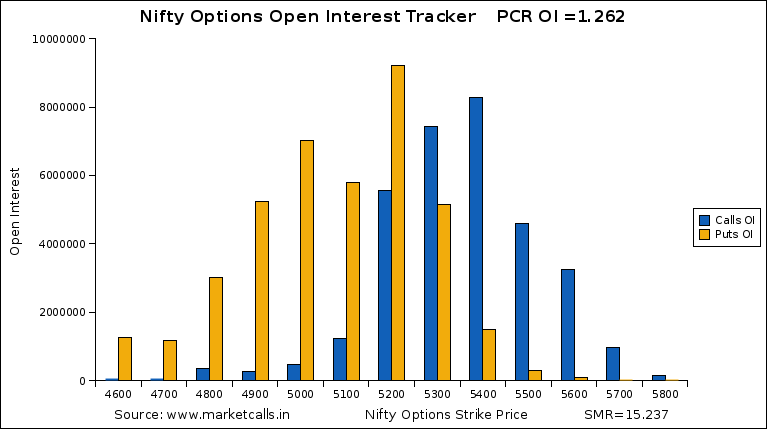 Finally High OI on 5200 PE(call writing) so bull operators hope lies on 5200. Iam in official training for the past three days till the end of this week . 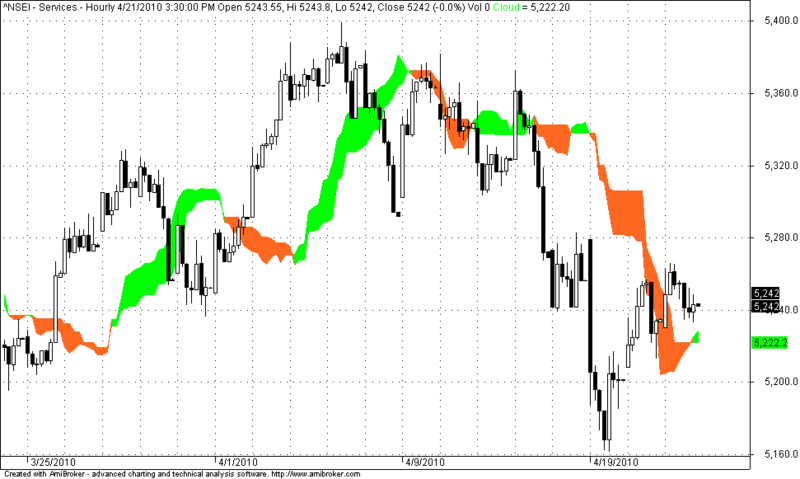 so updates on this blog will be very minimum till that period. 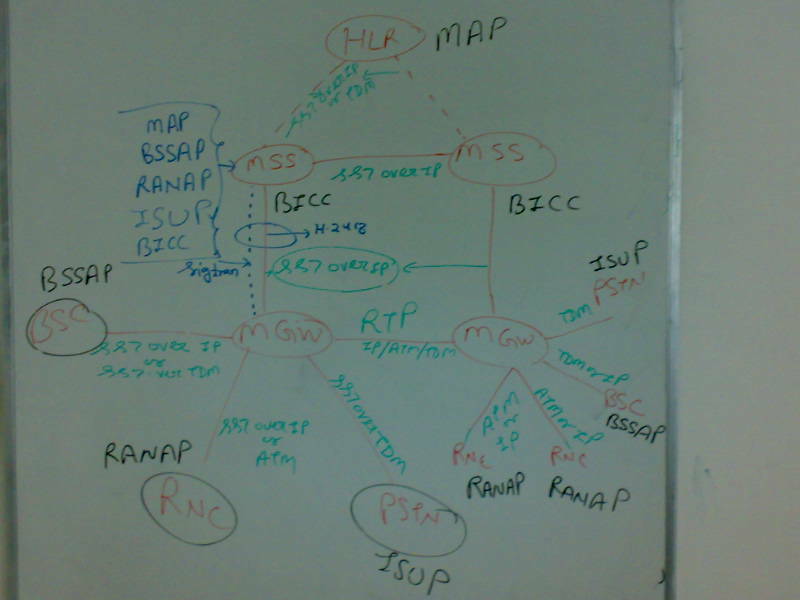 The above flow chart is the 3G Mobile Signalling Architecture which my trainer was explaining today on the board. I had taken the snapshot of it using my mobile.